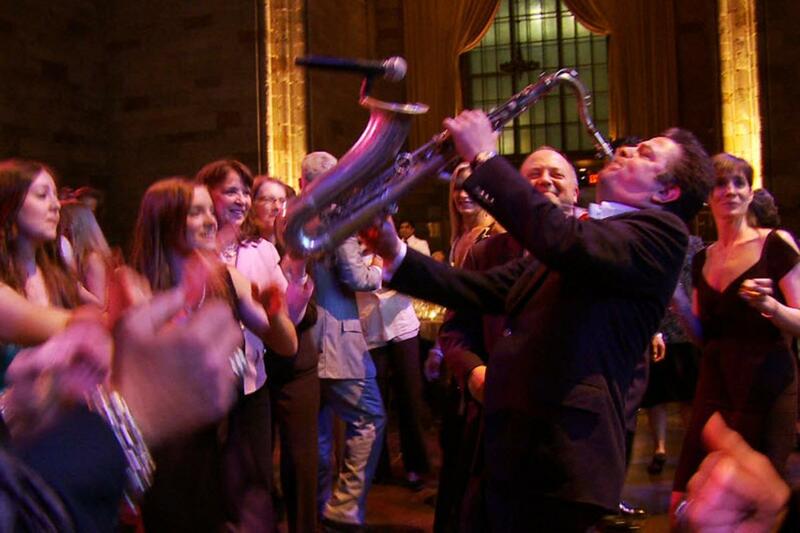 Looking for some awesome tunes to spice up your next event? 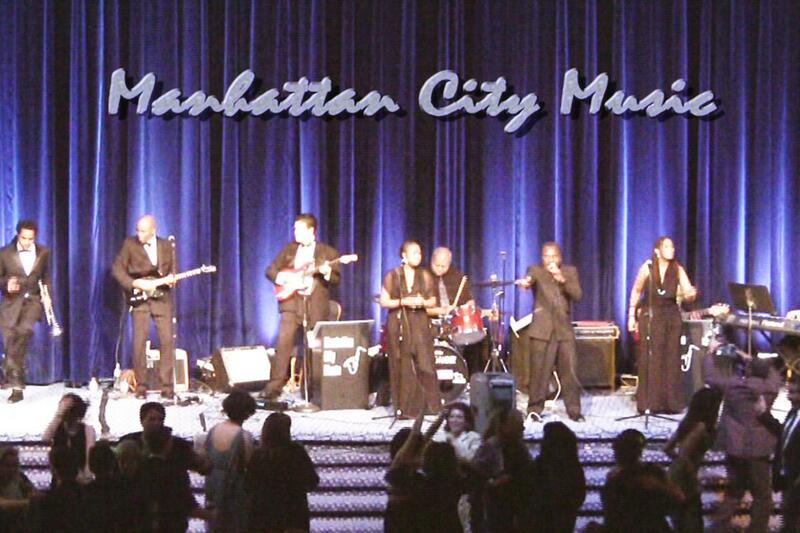 Call Manhattan City Music, which excels at providing Motown, Sinatra, R&B, Swing, Jazz, Classical, club music, disco and more to New York City’s greatest parties. 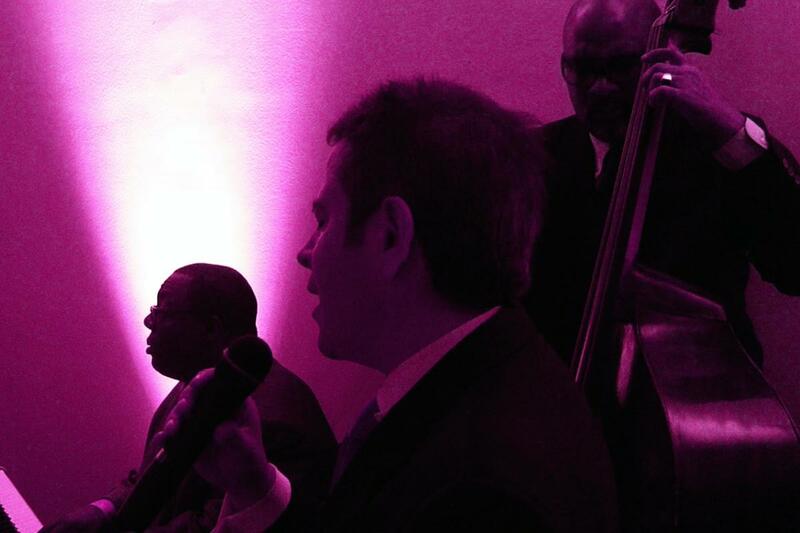 Choose from a DJ, a house band or a combination of both. MCM also provides dancers, entertainers and video services as needed.